Everybody needs a place to live and a little luxury never hurt anybody. And while the buyer looking for that higher end property can be quite discerning, it’s up to the real estate agent to figure out the true motivation and wants of their client. According to a report from Luxury Portfolio International, there are 3 tiers of luxury buyers: Practical Explorers, Meaning Seekers, Power Players. As with any client an agent needs deals with each will require a different level of support. 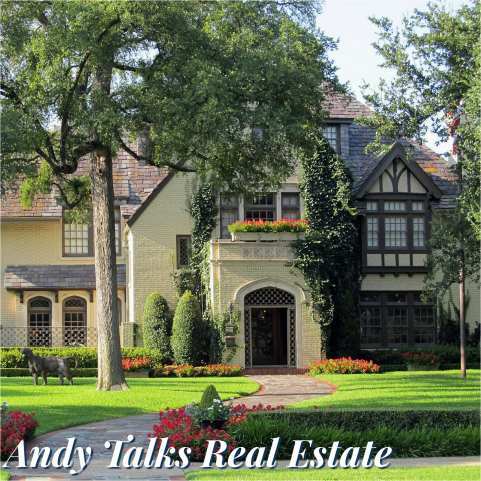 Andy talks about how to sell luxury housing on this episode of Andy Talks Real Estate.